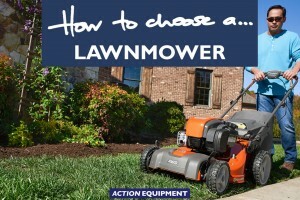 We’ll happily guide you to the right one for your unique needs. 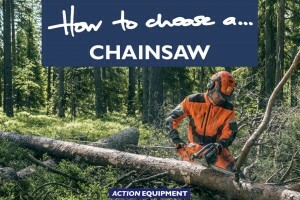 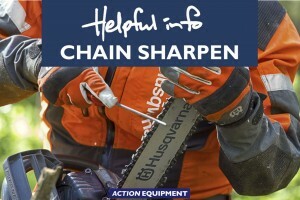 Action Equipment offers a wide range of chainsaws, suitable for everything from light firewood to commercial forestry. 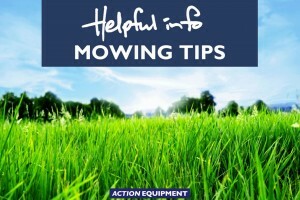 You’re spoilt for choice at Action Equipment when it comes time to choose a new lawnmower. 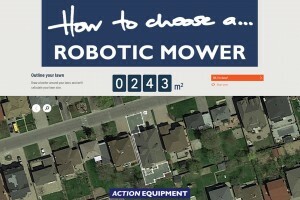 Husqvarna has a tool to help you select the ideal Automower for your property. 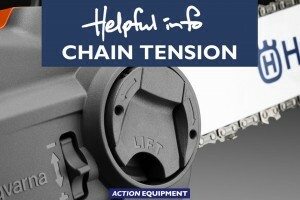 Making sure your chain is tensioned right, every time you use it. 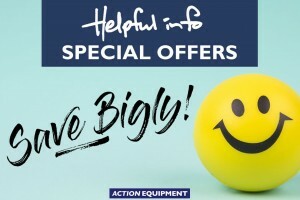 See what stock has been reduced to clear at Action Equipment. 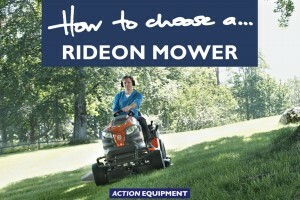 To get the best from your ride-on mower. 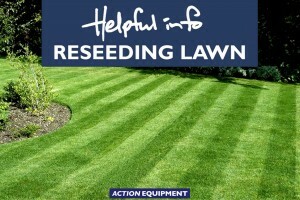 When the brown patches take over, it’s easy to start doubting if your lawn will ever look the same.